Dr. Dario Azzimonti was awarded the C. Moser Award for outstanding Ph.D. or M.Sc. 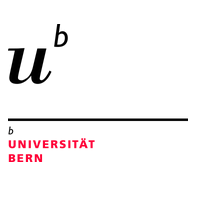 theses within the Institute of Mathematical Statistics and Actuarial Science of the University of Bern. 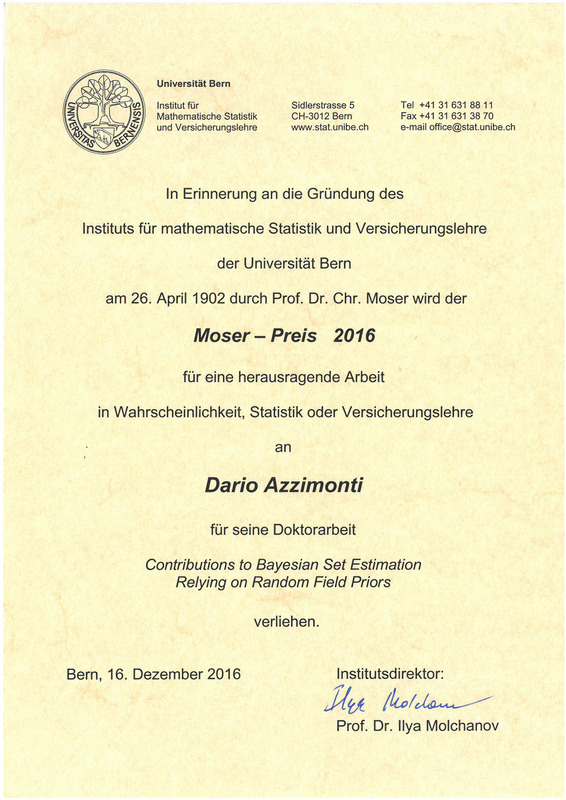 For his PhD thesis entitled "Contributions to Bayesian set estimation relying on random field priors" and defended on November 17th 2016, Dario Azzimonti was awarded the C. Moser Award for outstanding Ph.D. or M.Sc. theses within the Institute of Mathematical Statistics and Actuarial Science of the University of Bern. After having been a long term Idiap vistor within the Uncertainty Quantification and Optimal Design group, he is staying with the group as a postdoctoral researcher on a project funded by the Hasler foundation.